0 | 0 students enrolled. A must course for the business savvy audience. 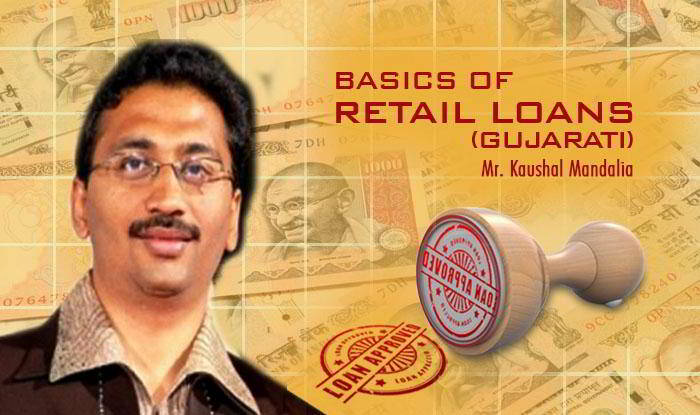 Learn the basic principles of retail loans in GUJARATI language. Doing business of retail loans is highly rewarding in terms of customer satisfaction and revenue generation. This is the only profitable business where you can have high amount of paychecks in early years of business. This course will equip you getting all information that can help you build great business of Retail Loans. The language of this course is GUJARATI hence it will be easy for you to understand and implement.